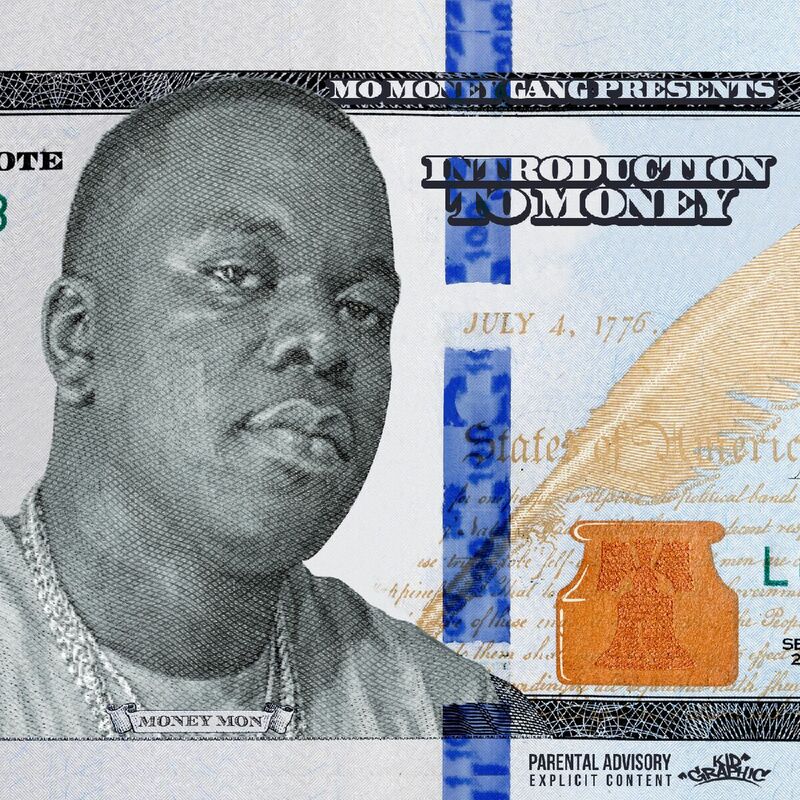 The homie, Money Mon, drops a certified trap anthem "My Trap Going H.A.M". This is an ode to all the hustlers who started from the bottom and whipped they way to the top. Juan Instrumentals created the perfect straight drop for Money Mon to cut, bag, and flood these streets with!!! Montega Caldwell, (born Dec.13, 1986) better known as Money Mon, is a American rapper from South Carolina, United States. Money Mon was raised by his mother Ida T. and his grandmother Betty T. In 2007 Money Mon began to pursue music and released an underground mixtape titled "GRIND SEASON". In 2009, Money Mon was arrested for possesion of weapon during a violent crime, burglary, and many more charges. After pleading guilty to assualt and battery, he was sentenced to S.C.D.C for 6 years. After serving 3 years 7 months Money Mon was released from prison. Being from a small city Money Mon always felt the world had more to offer than a jail cell. Returning home Money Mon was back in the studio working on his latest mixtape INTRODUCTION TO MONEY. Destined to be a factor in the industry, he gives 13 tracks of Trap Music at it's finest. Club bangers and heart felt music defines Money Mon's style. With a constant growing fan base, and his mixtape INTRODUCTION TO MONEY climbing to be one of the best releases in 2016, we should definetly be hearing much more from Money Mon.